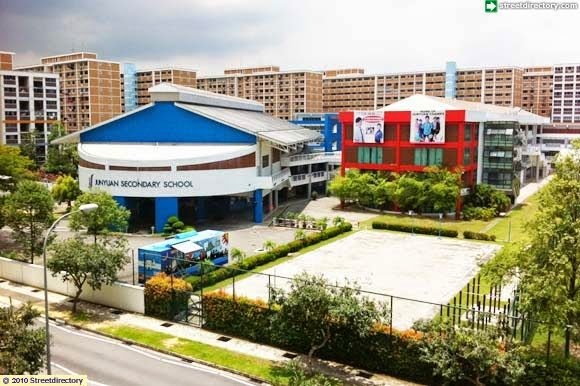 Junyuan Secondary School is located at 11, Tampines Street 84 in Singapore 528933. It is enclosed within the Tampines Region. Tampines is the largest residential estate in Singapore. It is situated at the eastern section of the country and houses around 52,000 HDB flats. Some of the schools close by are Springfield Secondary School, St. Hilda’s Secondary School and Poi Ching School.